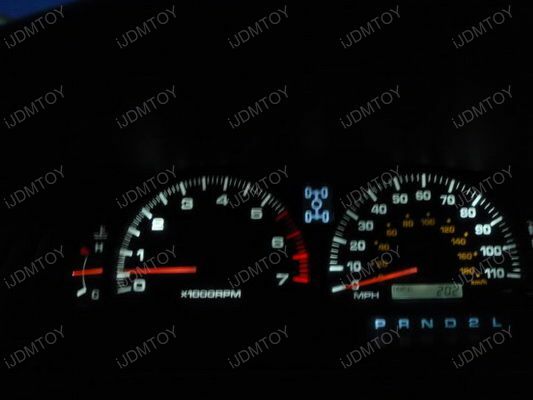 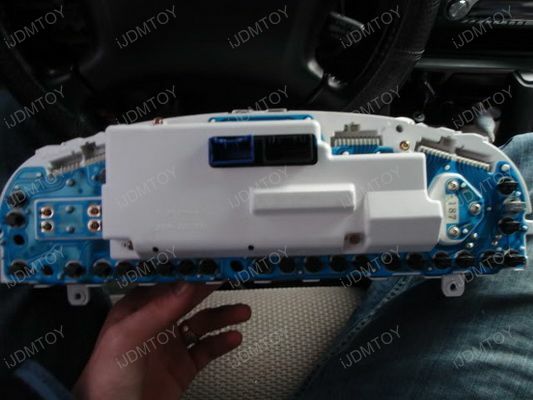 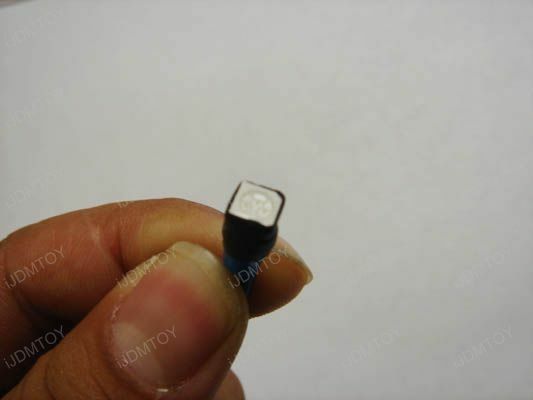 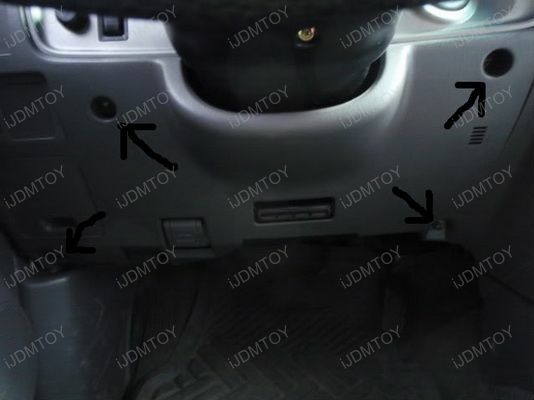 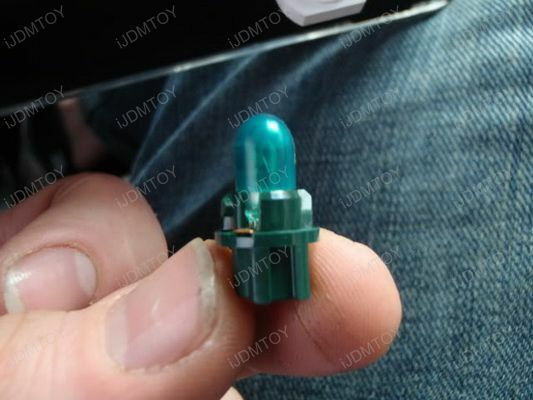 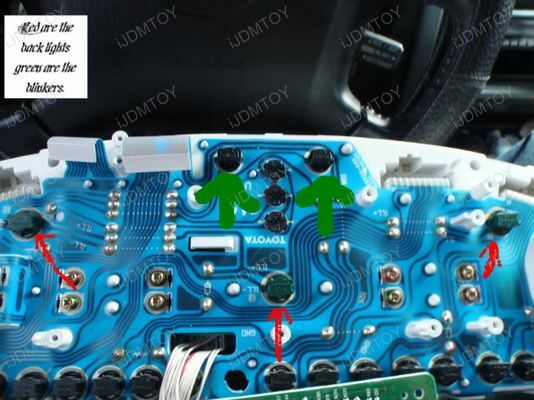 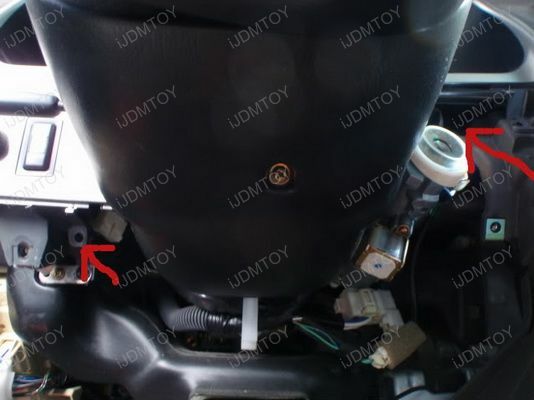 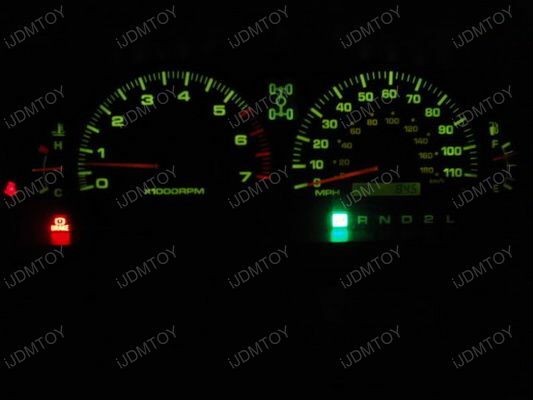 You can find this product under LED Cluster Gauge Dashboard Lights (10-009) (10-206) (10-207) (10-993). 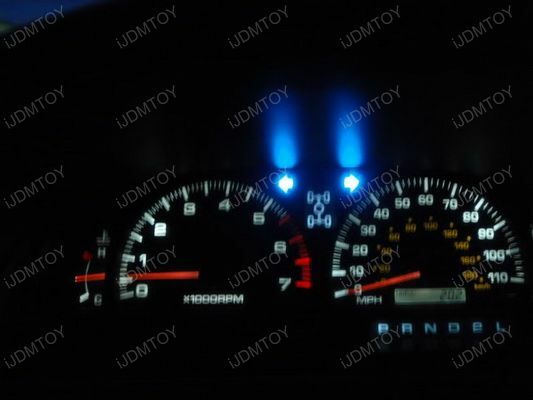 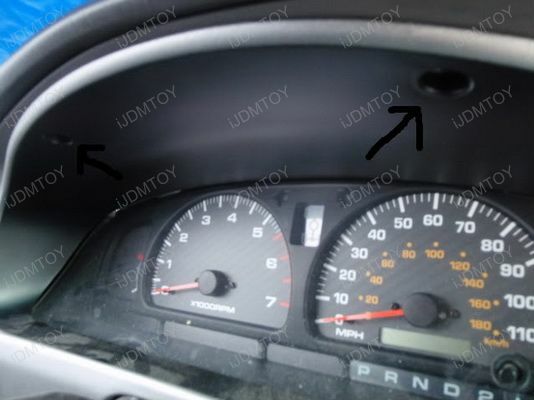 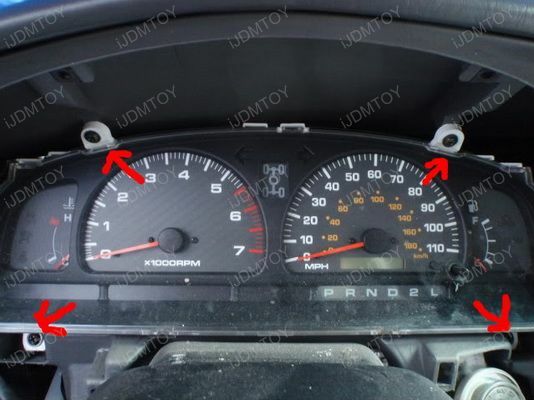 Step 6: Enjoy your new LED gauge lights! 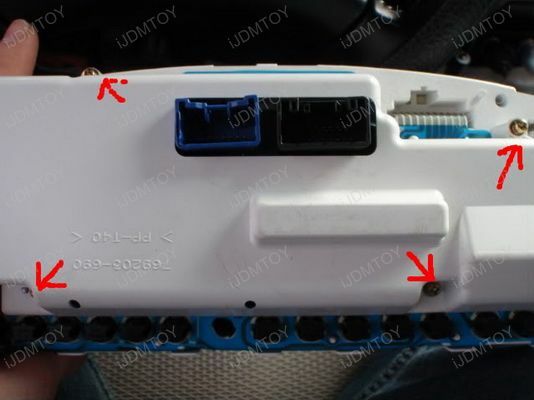 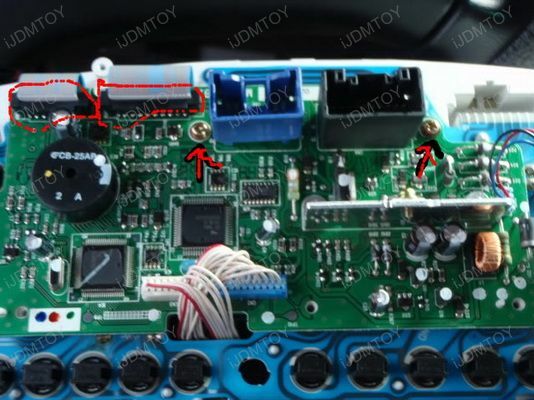 Thanks to Yotatech.com for providing the installation pictures.